Mobile locksmith services for your home, business, and vehicle. As a local locksmith Spokane company, NorthWest Locksmith Spokane is offering a wide range of mobile locksmith services around Spokane. 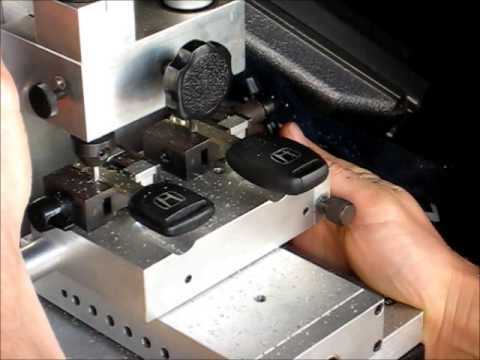 We provide a wide range of home, business, and automotive locksmith services. We are licensed, bonded, and insured. The security of your home is very important to us. When it comes to residential locksmith products, we at NorthWest Locksmith Spokane carry the leading brands in the business such as Schlage, Kwikset, and many more. 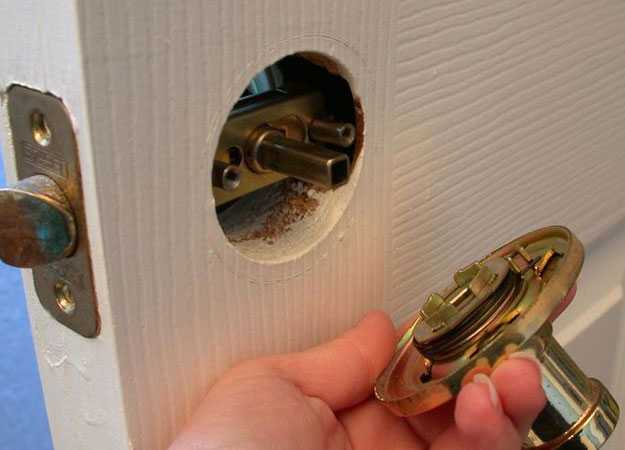 We will do lock installation, Fresh installation, lockout services, mail box locks, and more! We at NorthWest Locksmith Spokane do not cut corners when it comes to the commercial locksmith security products we keep in our inventory. Security of property businesses it’s not something to be taken lightly. We work with the top brands in the industry such as CorbinRusswin, Medeco, Best, Master Lock, and many more! 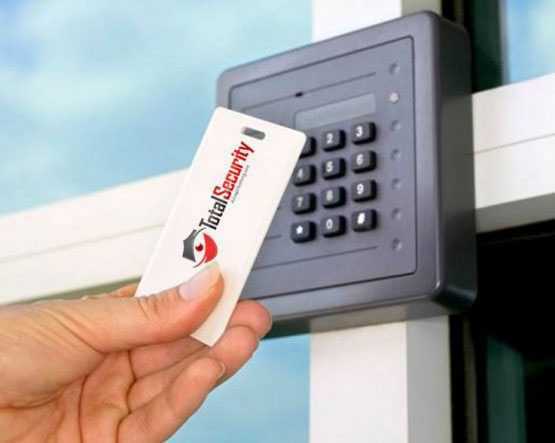 We carry the top of the line products such as electronic access control systems, mortise lock systems, key-less entry systems, and more! Having to not be able to use your car can be very frustrating. Most of automotive locking issues happen on the go and considered to be emergencies. That is why our NorthWest Locksmith Spokane technicians are fully mobile and will come to you! When it comes to automotive locksmith services, we do lockouts, key-makes (for most make and models), ignition services, and more! Whether if you need to have a lock rekey done at your new home, a lock installation for your business, or a car ignition cylinder replacement, we can help! 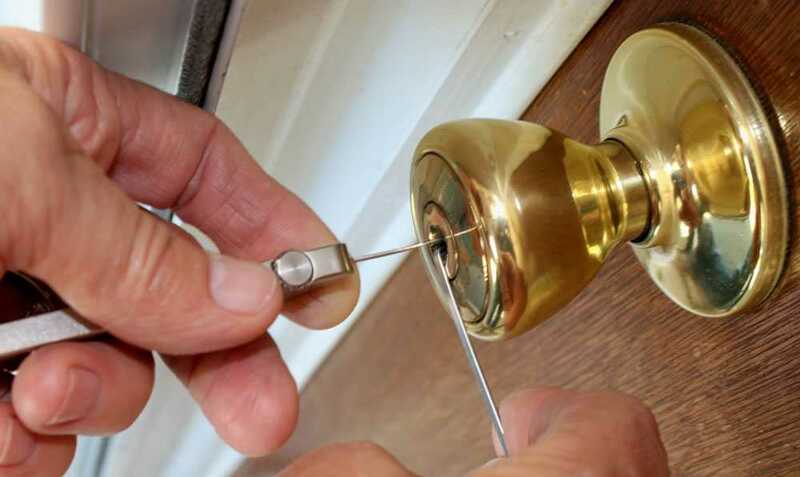 Our professional locksmith Spokane technicians are trained to handle any locking situation you may have. They are all licensed, bonded, certified, and insured, so you know your home, car, or business is safe with us. Call us now, and find out why NorthWest Locksmith Spokane is the best in town! Check out our most recent blog posts to stay updated about our locksmith services.